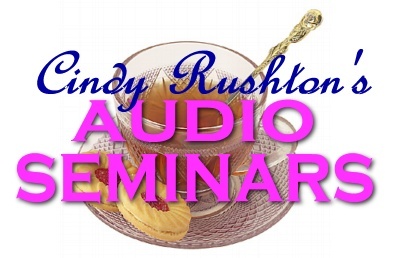 Join Cindy Rushton for a super show today! Cindy has lost 58lbs since January. Want to know what she is doing? Well, join her for this show. She will share her secrets with you. Don’t miss this one! Join Cindy Rushton as she interviews Cheryle Touchton. Expert Cheryle M. Touchton shares the ancient Biblical secret to success, called “The Sh’ma”. Her book Pocket Full of Quarters, explains this secret, which applies not only to the economy, but every area of life. Ms Touchton, former CEO of the internet technology company, Path Tech Software Solutions, now travels the country sharing this secret with business owners, helping them to be more successful. Cheryle will offer practical solutions and spiritual suggestions that will help you cope with the current financial crisis. Don’t miss this AMAZING show! Join us for a fun and very practical show! Let Cindy take you by the hand and show you the secret to restoring balance to your life. You will LOVE this show! Cindy will show you the little things that knock everything out of whack. She will also show you her secrets to managing marriage, motherhood, ministry, business, and homemaking. Grab your Bible, get your tea going, this is one show you will not want to miss! Get to Know Ken Bevel from Fireproof! Ready for one AMAZING show? This is a must for EVERYONE! Join Cindy live as she interviews Ken Bevill from Fireproof, the movie. Ken acted as Caleb’s best friend in the movie. He was my favorite character. Want to meet him and hear his heartbeat on marriage? Grab a big cup of tea, settle in for a bit…WITH YOUR JOURNAL AND BIBLE! This is one amazing show! Tell your friends to join us! [Read more…] about Get to Know Ken Bevel from Fireproof! 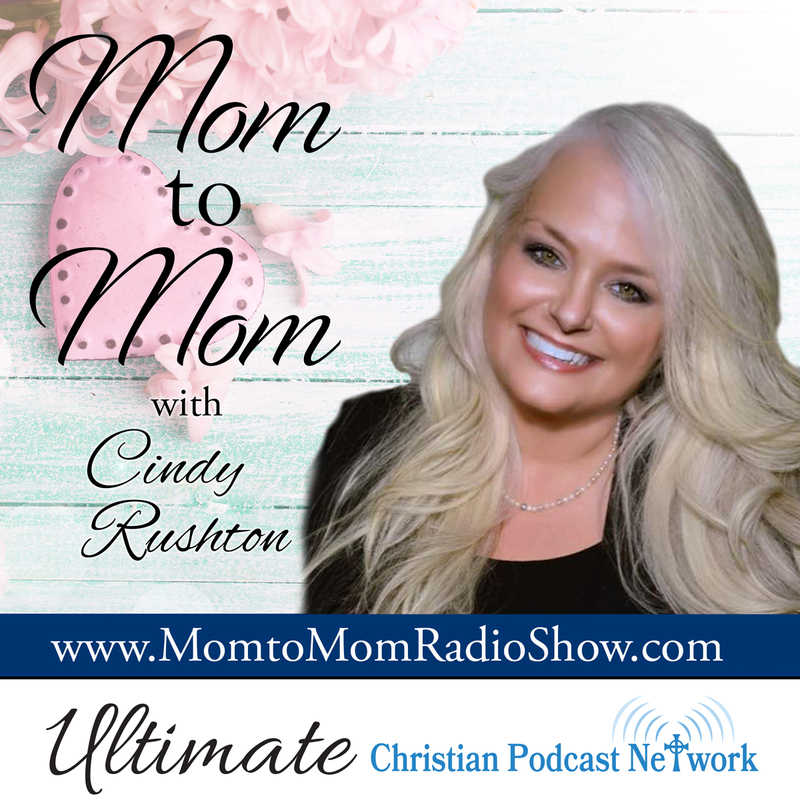 Ready for another fun podcast featuring Cindy Rushton? This is one that will fill you to overflowing! Join Cindy as she teaches us her new topic: A Wise Woman Builds Her Home. Be fired and inspired as she pulls out the word and teaches, inspires, encourages, and equips us to step up to our call to build our homes. What Every Good Soldier Must KNOW! Journey to 2 Timothy 2: 3-5 to take a deep look into what a good soldier must know to walk in victory: their call, their authority, their enemy, their armor and weapons, their strategy, their support, and their army! Ready for one AMAZING show? This is a must download for EVERYONE! In this show, Cindy interviews Stephen Kendrick from Fireproof, the movie. Grab a big cup of tea, settle in for a bit…WITH YOUR JOURNAL AND BIBLE! This is one amazing show!